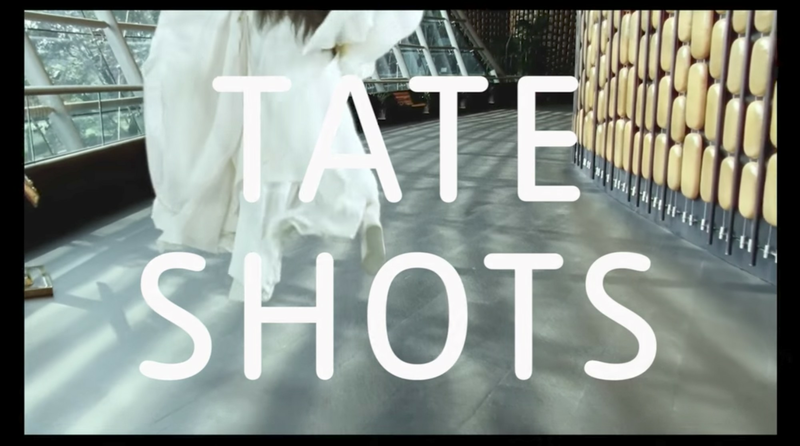 Isaac Julien Studio is proud to present this behind the scenes studio visit filmed earlier this year as part of Tate Shots, Tate's short film series exploring artists, artworks and artistic practice relating to the Tate collection and beyond. Isaac's work Vagabondia (2000) can be found in the Tate collection. Many thanks to the Tate team. Supported by Bloomberg Philanthropies.